The new Mercedes Benz CL Class is a giant of a car, yet it’s one that goes underneath many folks’ radar. But this thunderous, 435bhp luxury coupe is exactly the kind of car performance and comfort lovers will warm to. 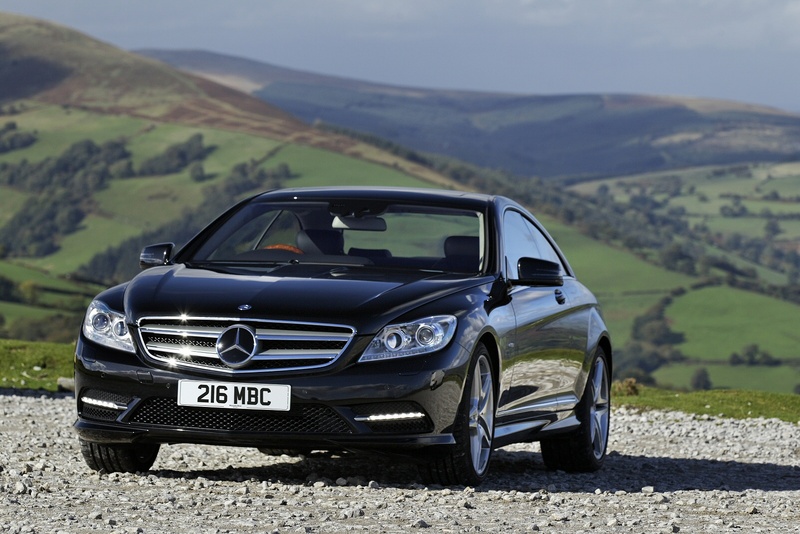 Let’s take a closer look at what the Mercedes Benz CL Class offers.